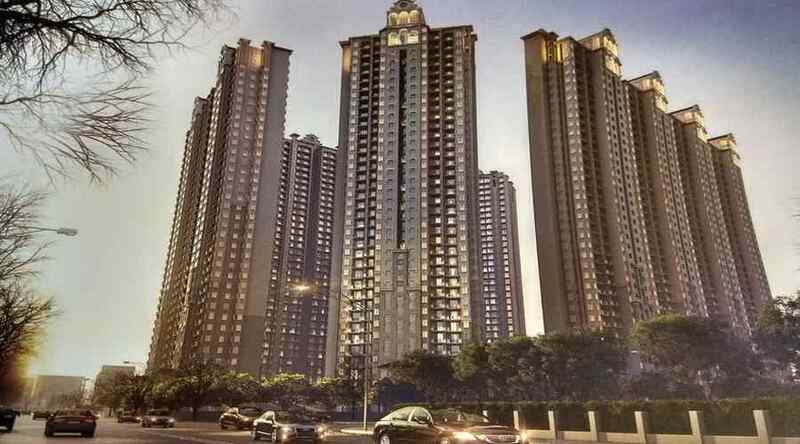 Gaur Saundaryam is a project by Gaursons located in Tech zone IV Noida Extension landscape design by Taib Landscape, Architecture by Hafeez Contractor Available spacious 3/4 BHK flats in Gaur Saundaryam Noida Extension. 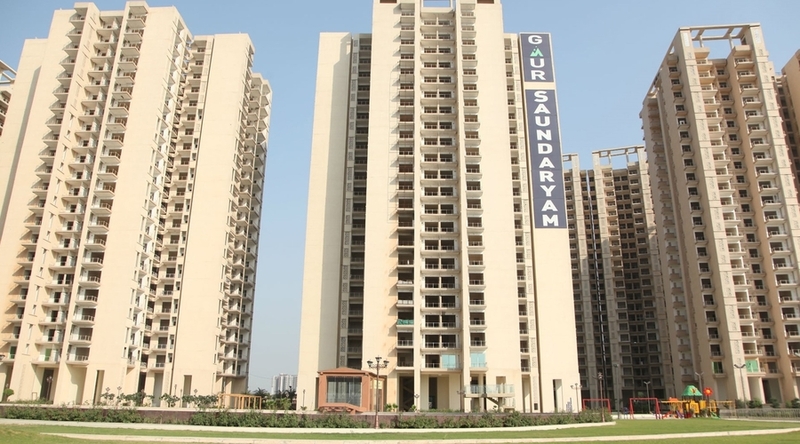 Gaur Saundaryam is built on an area of 17 Acre, 1226 units across 13 tower and 33 floors. The flooring is vitrified tiles 800X800, 600X600 and Ceramic Tiles.The apartments in Gaur Saundaryam are well furnished with unique floor plans. Gaur Saundaryam is ongoing Project, approved by various banks like Axis Bank, HDFC, ICICI, PNB, and SBI. Nice Blog! I am also going to sharing some residential projects. Your blog is very interesting and informative. I also have some information to share..